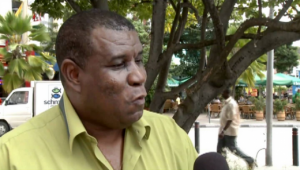 WILLEMSTAD – The leader of the PNP Party, Humphrey Davelaar is the newly elected President of Parliament. Jaime Cordoba of Pueblo Soberano (PS) was elected as Vice-President. This was already agreed upon by the four negotiating parties MAN, PAR, PNP and PS. 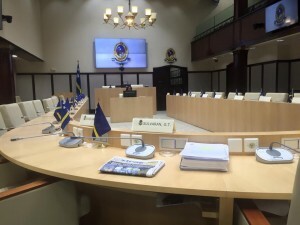 These parties are currently negotiating to form a government for Curaçao. According to the clerk, fifteen MPs voted for Davelaar. Cordoba received thirteen of the twenty votes for the vice-presidency of Parliament.